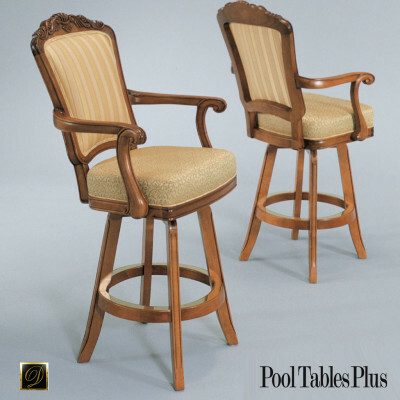 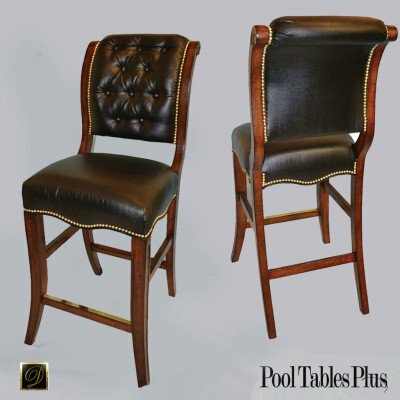 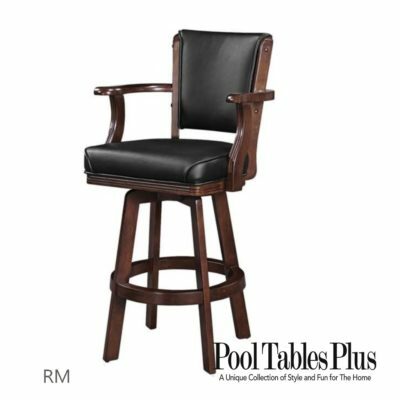 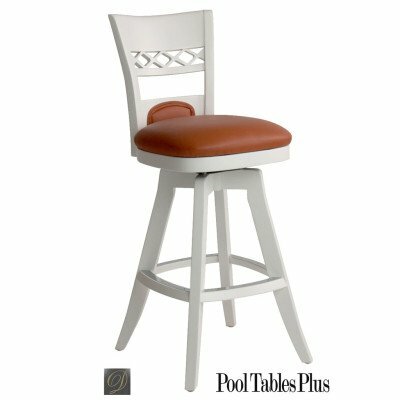 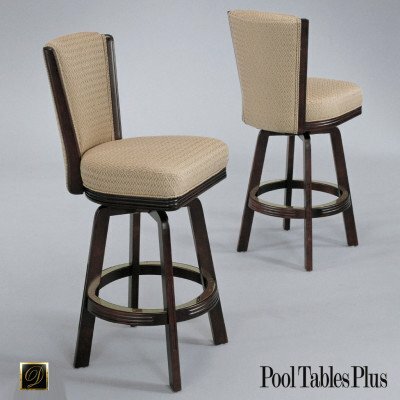 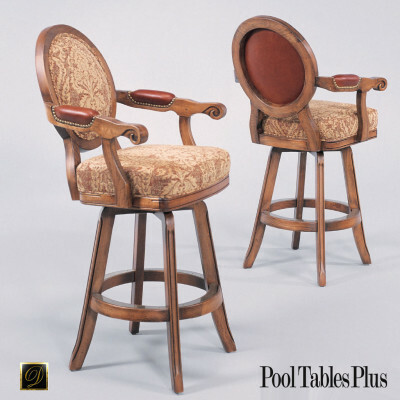 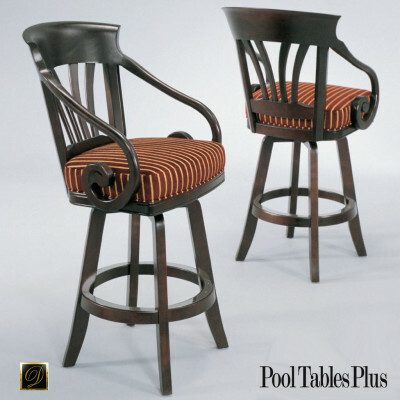 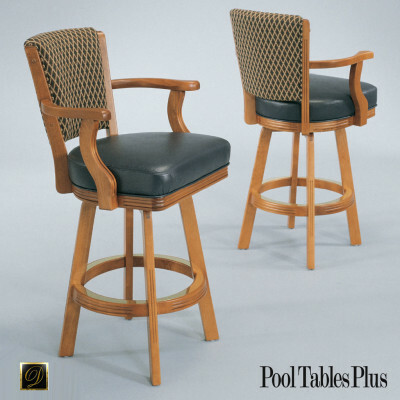 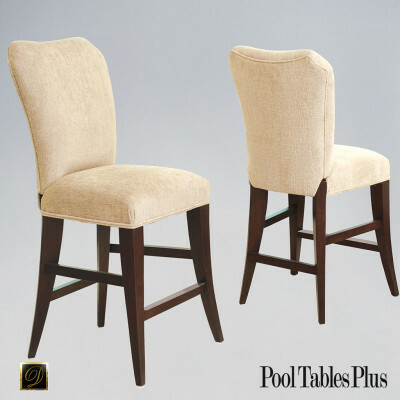 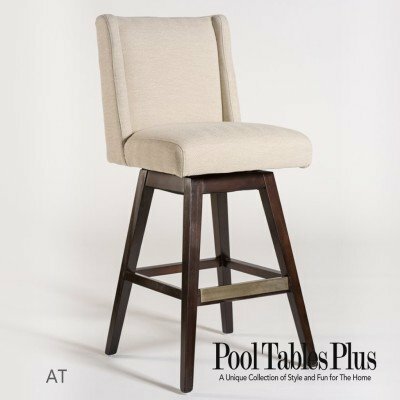 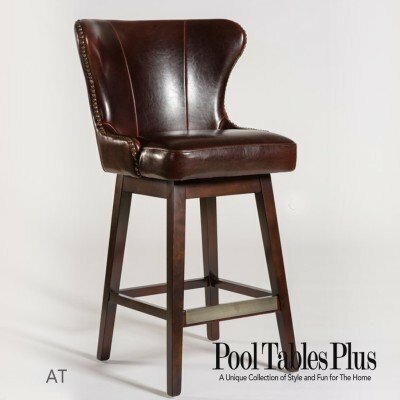 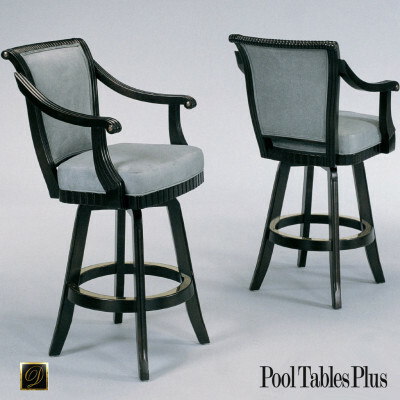 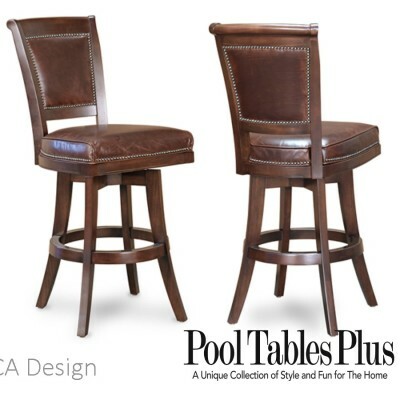 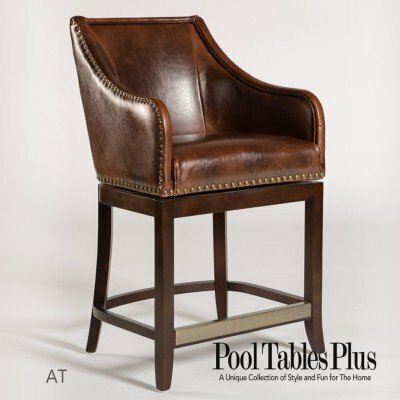 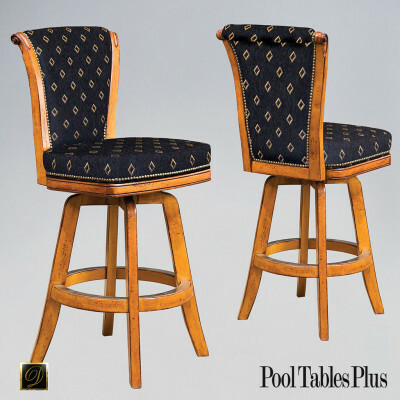 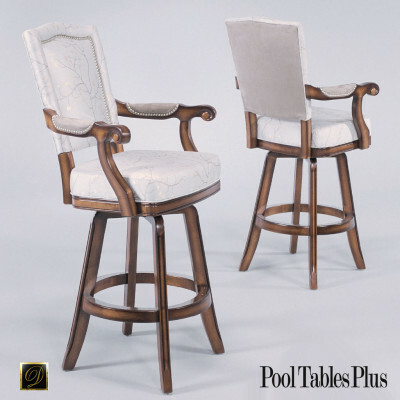 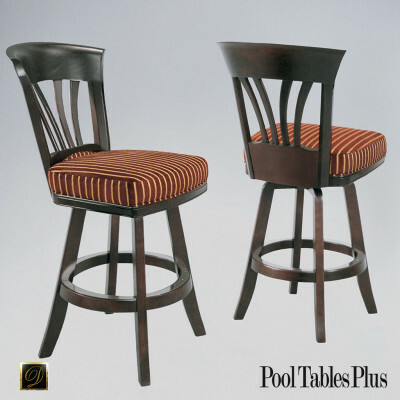 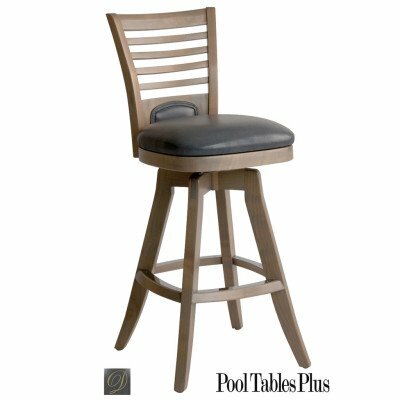 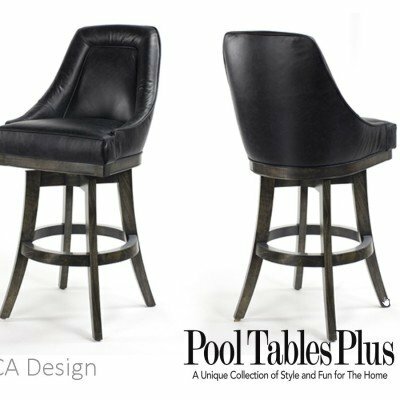 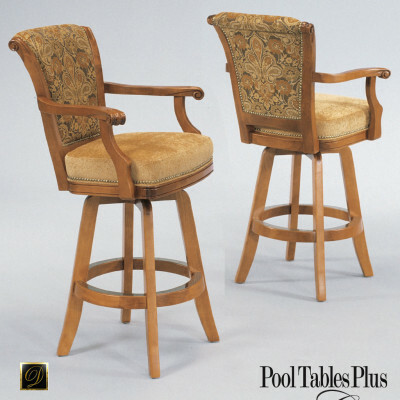 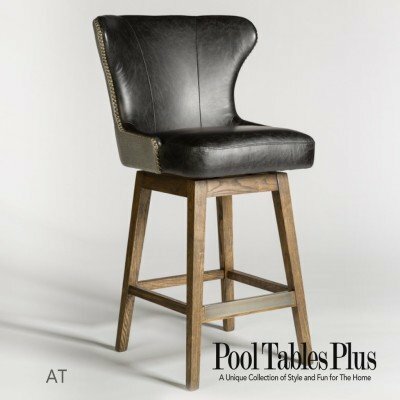 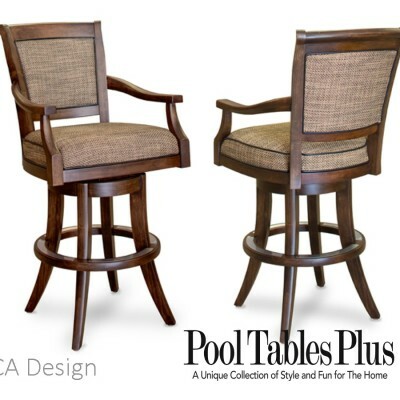 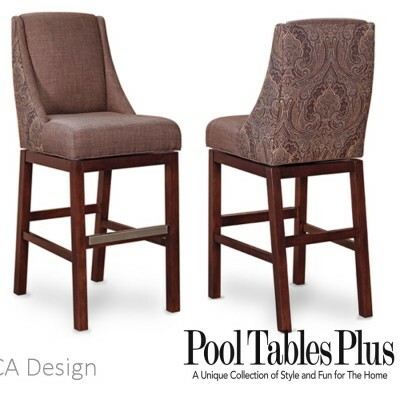 Our custom barstools are made by some of the best barstool and chair manufacturers. You can choose from dozens of wood finishes and we can color match to any wood sample on all of our domestically made stools. 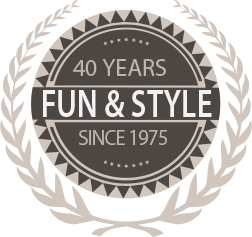 There are literally hundreds of fabrics and leathers from which to choose. 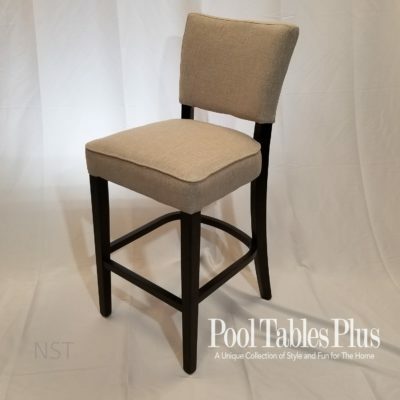 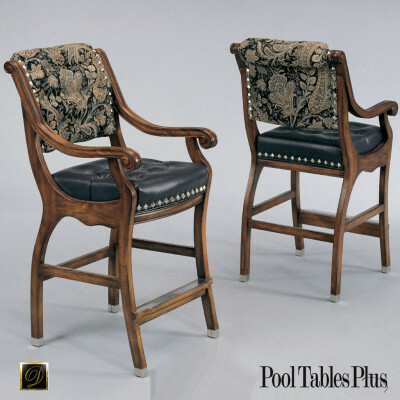 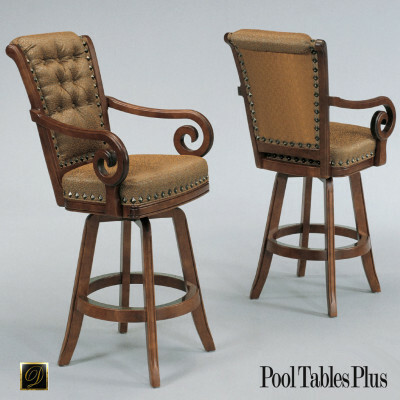 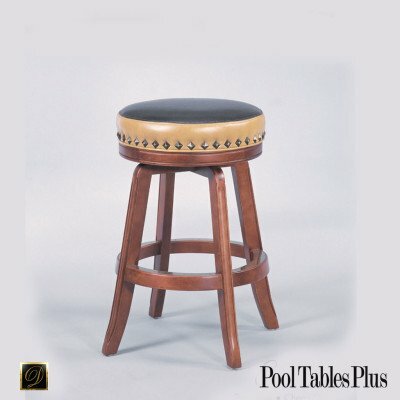 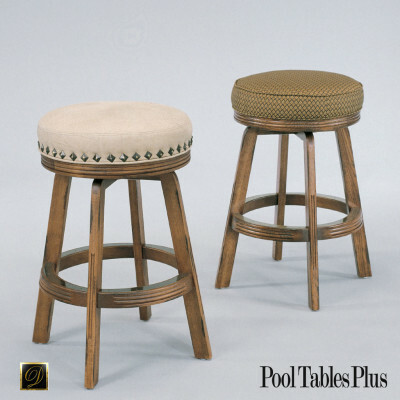 Our bar stools can be further customized by choosing various nail heads, footplates and custom welting. 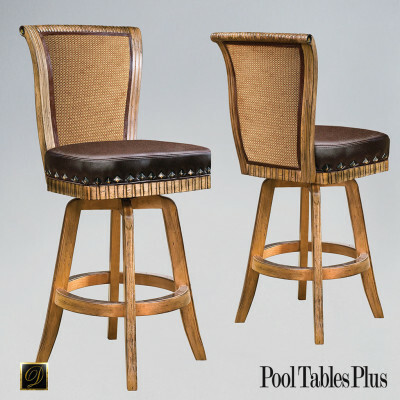 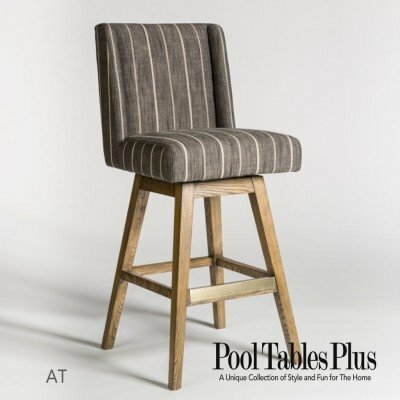 Enjoy browsing our collection of custom barstools and let us know how we can help.